Question of the Week: Favorite “Worldview” Fiction | J.W. Wartick -"Always Have a Reason"
Each Week on Saturday, I’ll be asking a “Question of the Week.” I’d love your input and discussion! Ask a good question in the comments and it may show up as the next week’s question! I may answer the questions in the comments myself. What is your favorite fictional book in regards to the way it interacts with worldview? Which worldview is presented? How might we learn from this presentation? I know I’ve had many moments when I’ve finished a piece of fiction and just had to sit and think for a while afterwards. They’re wonderful times, and I think we’ve all had them. Let’s read about them in the comments! Question of the Week– Check out other questions and give me some answers! 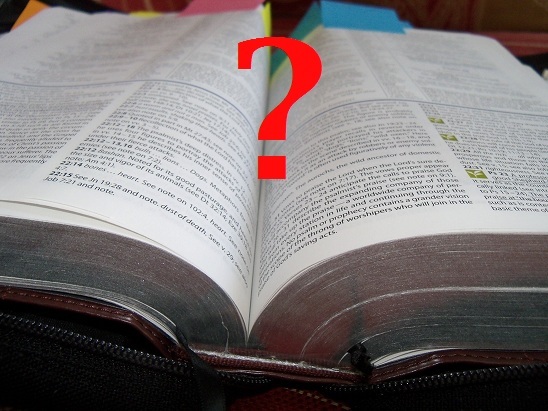 « Really Recommended Posts 9/5/14- Jesus’ resurrection, logical fallacies, and more! Not sure if this is worldview fiction or not but my favorite works of fiction, here lately anyway, is the Strain books by Guillermo Del Toro. I read them some things me ago but they have been made into a TV show that started a few weeks ago and it’s great. It’s about a vampire plague that takes over the world and the few people who fight against all odds to save the world. How it applies to worldview, I guess, is that there is an evil master who could be compared to Satan and a definite battle of good vs. evil.